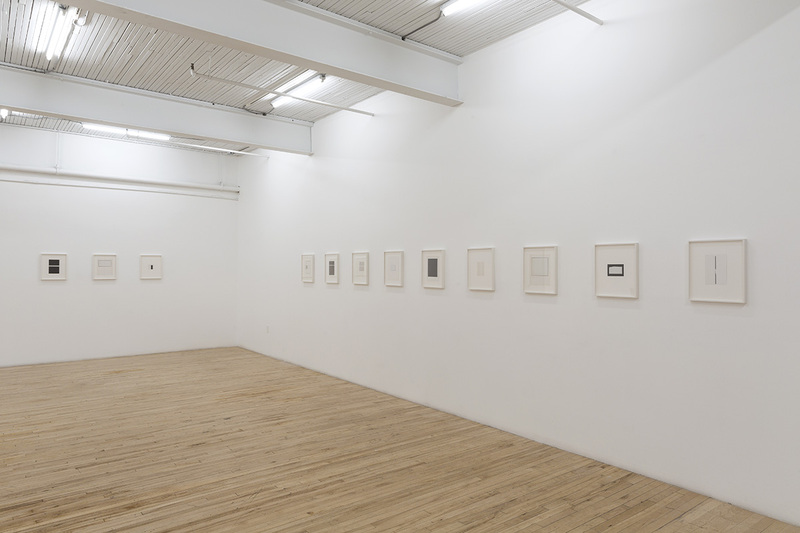 Sophie Jodoin and Jacinthe Lessard-L.: Installation view at Battat Contemporary (2014). Sophie Jodoin: installation view at Battat Contemporary (2014). Sophie Jodoin: installation view at Battat Contemporary (2014). 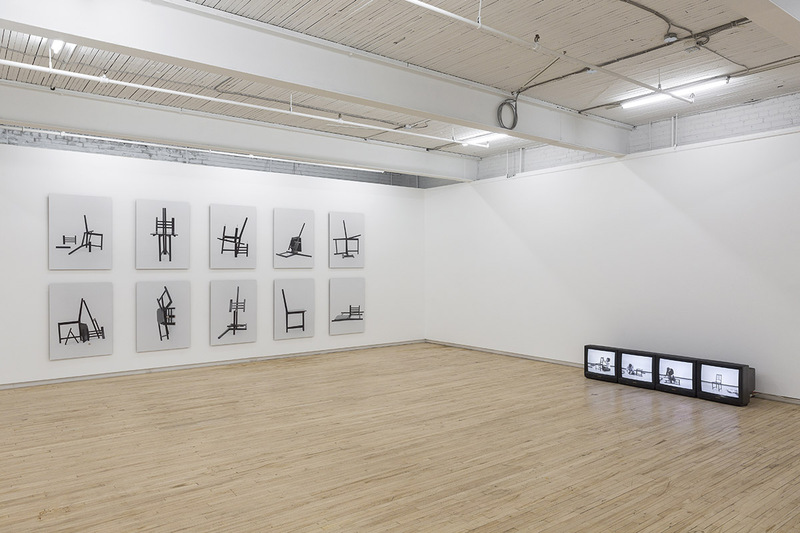 Jacinthe Lessard-L.: Installation view at Battat Contemporary (2014). Images courtesy Battat Contemporary, Montreal. Photos: Guy L’Heureux. Jacinthe Lessard-L.: Installation view at Battat Contemporary (2014). The dovetailing works by Sophie Jodoin and Jacinthe Lessard-L marked yet another chapter in this gallery’s ongoing devotion to dialogical presentations. In photography/video (Lessard-L) and drawing/collage (Jodoin), two bodies of work that initially seem to be diametrically opposed wind up sharing a similar ethics of making, pristine regimens of fabrication and kindred intensity. 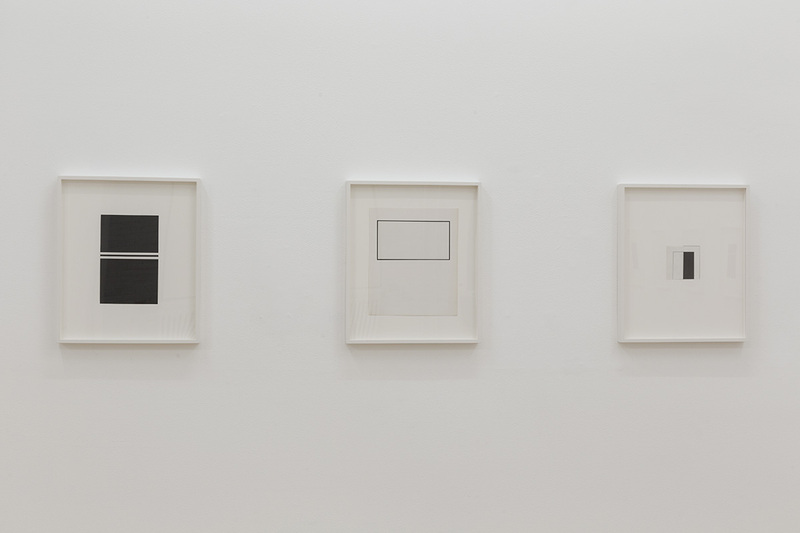 The real surprise here is the work of Jodoin, with its Constructivist and minimalist ethos seemingly light-years removed from her figurative works that are so awash in darkness. One has only to think back upon the inaugural Battat exhibition when she showed seventy-five black-framed drawings, mostly of hugely expressive, achingly rendered human heads (with some notably monstrous exceptions), to perceive a leap back from the dark in this new work. But, all is decidedly not as it seems. Those heads with their powerfully individualistic personae are equalled here by the unusual tenor of her abstractions, here related to bookmaking, and their myriad idiosyncrasies. And, we should be mindful of the fact that the artist has been using collage as a preliminary phase in the creation of her drawings for years. Jodoin often works small-scale and this exhibition once again demonstrates her jaw-dropping casual authority. With Untitled (abstract), 2013, Jodoin may indeed be revealing a lesser known side of her practice, but she is also revealing more of her true nature as a creative being. If Jodoin’s work was something of a surprise, the videos and photographs of Jacinthe Lessard-L. were nothing short of a revelation. 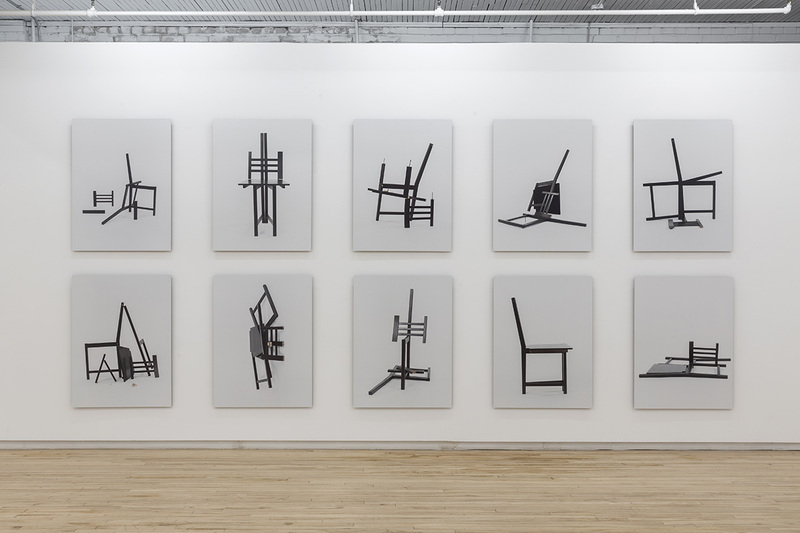 With their emphasis on the morphologies of a chair tracked through the process of its construction and deconstruction, the artist opens up the space of making and exposes its intrinsic ethic. In the ensemble of ten photographs entitled two-minute sculpture (c-prints, 2005, all 30’ x 40”), the morphologies of an IKEA chair spark memories of their torturous construction of home while at the same igniting memory images in the forebrain of Gerrit Rietveld’s famous chair. 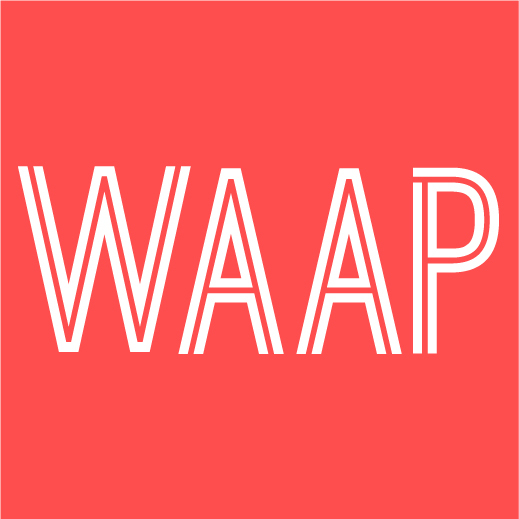 This artist is obsessed with the constitutive elements of space and her work invokes the mantra of the inter-architecture department at the Gerrit Rietveld Academie: “We make space, space that matters.” Well, Lessard-L.’s space really does matter. Her work often seems modelled on a game with its own intrinsic rules and rewards. Her theory of space − domestic or otherwise − somehow overlaps that of game theory and, despite the obvious rigour in her work, it is not without humour.¹ For instance, in the associated videos showing four friends constructing the IKEA chair (Video series from the body of work two-minute sculpture, four monitors, 2005), one marvels at the diverse methodologies at work in their respective chair-making exercises, and they are often quite amusing in their mien. The conceptual rigour, rules of the game, and intrinsic humour in this work make for a unique and exhilarating mix. Both artists have repurposed space to their own ends in an open dialogue that is diverting, instructive and strangely moving. 1. John von Neumann founded the field of game theory as a mathematical discipline. See his classic work upon which modern-day game theory is based: Theory of Games and Economic Behaviour (1944, written with Oskar Morgenstern).